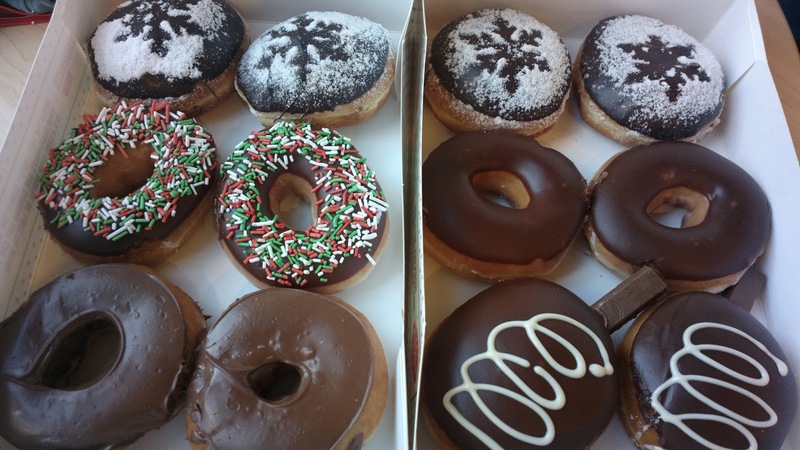 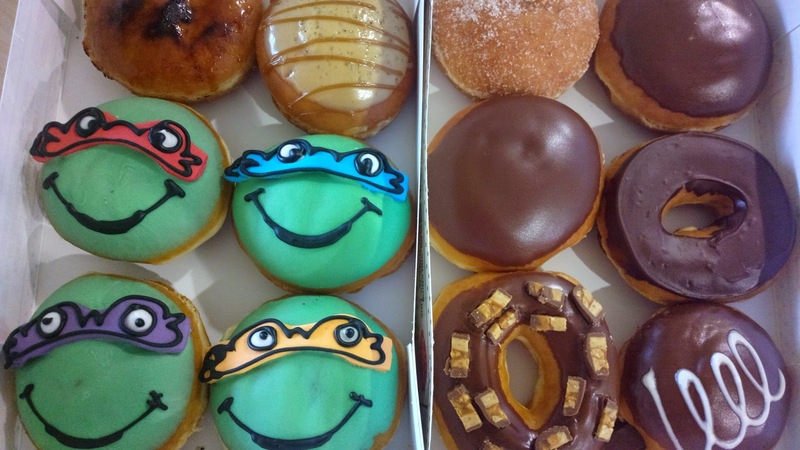 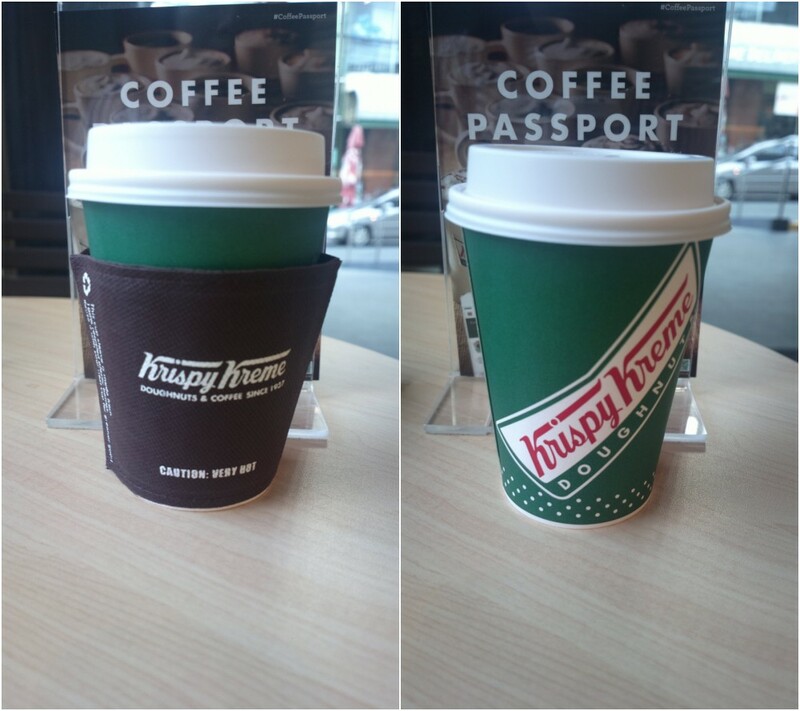 Have a box filled with various variants of Krispy Kreme donuts including special edition flavors like Cadbury chocolate and even Teenage Mutant Ninja Turtles inspired ones. This famous donut store had turned 77 this year and is now open for online orders and delivery at select locations. 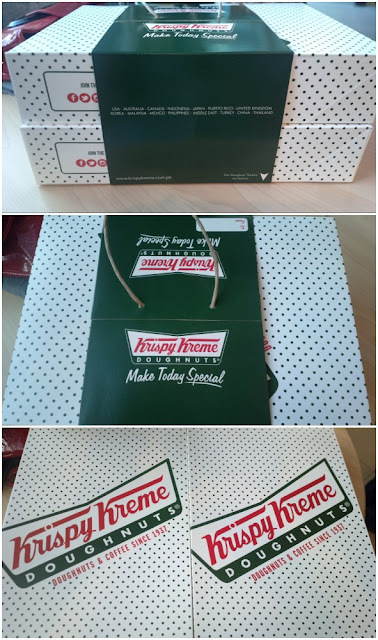 For more on Krispy Kreme, see their website here.